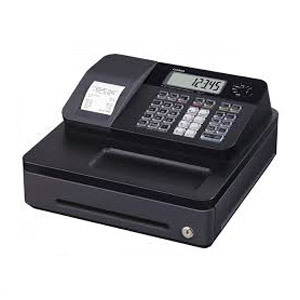 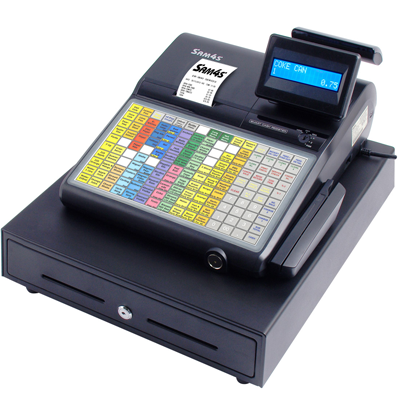 Discover our range of cash registers and tills ideal for bars, coffee shops and chippies, ready to be placed directly on your countertop or bar. 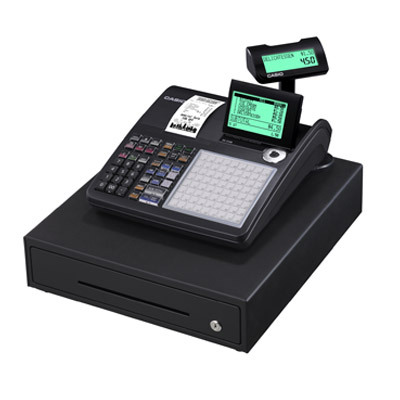 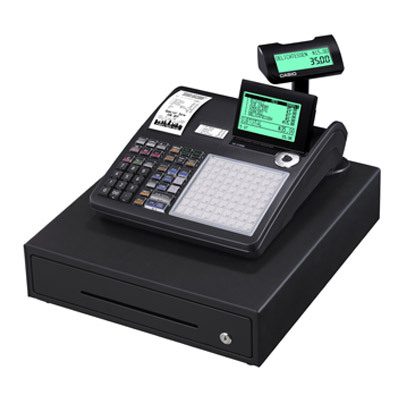 Installed with all required software and available with a range of functionality to suit all budgets, each register is designed by a trusted and leading brand, including Casio. 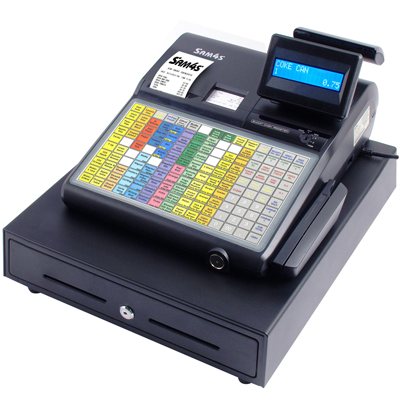 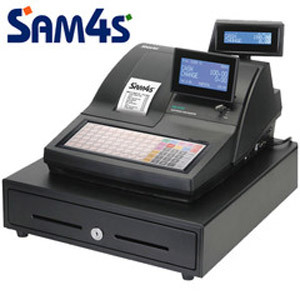 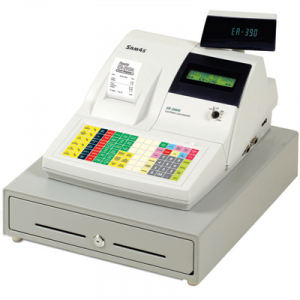 Browse our range below and call the Cash Tills Direct team on 01403 710711 with any questions.